Welcome back to Week 6! 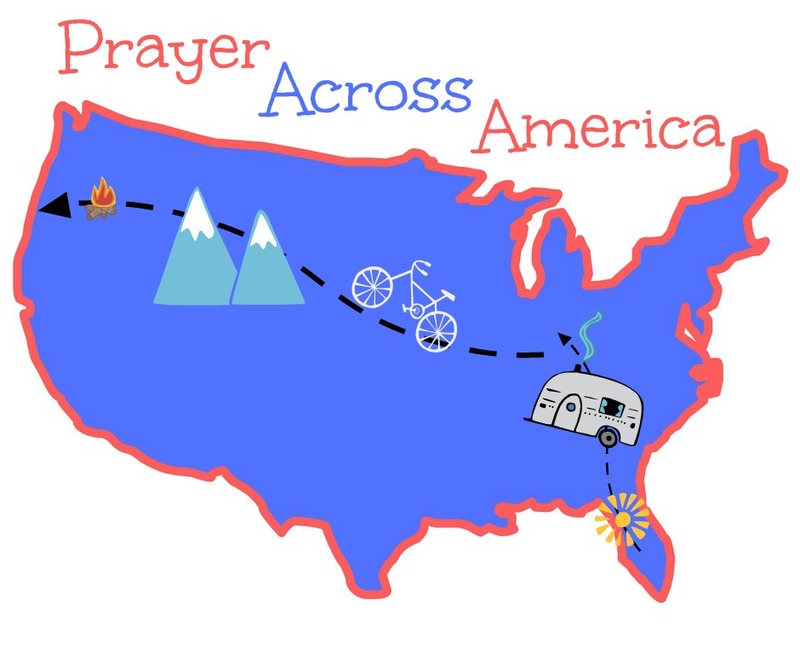 If you are new to Prayer Across America, read this post first. A few words of explanation are in order. This is actually our 8th week on the road. Due to visiting relatives in St. Louis and having guests with us, I didn’t get up a post sooner but was still praying as I drove. So to catch everyone up, Mark and I left from our break in Indianapolis on June 6 and have been through Indiana, Illinois, and Missouri. We just crossed in to Kansas yesterday, so keep these states in your prayers this week. Here are some suggested topics of prayer for this week, and of course pray as the Lord directs you. Heat wave. Much of the nation is sweltering in a heat wave, and we have been dealing with it ourselves. 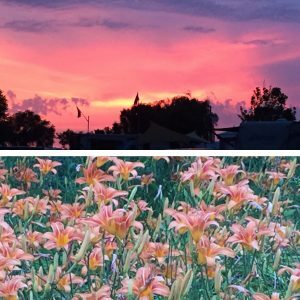 We are changing our planned course of riding/RVing and heading north into Nebraska and on to Portland instead of through Denver to try and reach some cooler temperatures. California and Arizona are supposed to be well over 100 degrees this upcoming week. School is out. With most schools now out for the summer, we can focus some prayers on safety for children and teenagers, that they will have worthwhile activities and jobs for the summer, and for family time together. Unity. Please spend some time praying that our country unifies and stops the hate-filled speech. Revival. Pray that revival sweeps through our country. 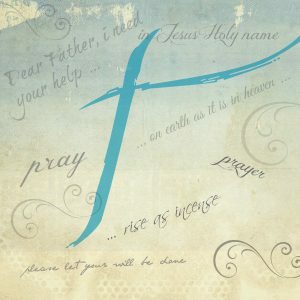 Feel free to add your prayers below and any prayer other prayer topics you would like to mention. I don’t know about you, but I often feel overwhelmed by the daily news. Whether it’s in my community, the state, our nation, or the world, the amount of evil out there is just plain disturbing. I know that many good things are also happening, but those are often overshadowed by what isn’t. Prayer is the powerful antidote to evil. To counteract this helpless, hopeless feeling, Mary and I thought it would be helpful for us to focus our prayers. Even when an event seems so horrific that we despair of being able to do anything to help, we need to remember that prayer is the powerful antidote to evil. Let us not ever forget that. The enemy wants us to be overwhelmed and ineffective. That is not what the Bible says. The Greek word for powerful in this sentence is Ischyo. Are you ready for its definition? It means “to be effective, capable of producing results.” Wow. Our prayers are capable of producing results — even when ISIS is on the move, even when the diagnosis is cancer, even when aborted baby parts are being sold on the market, even when refugees are backed up on a country’s border. 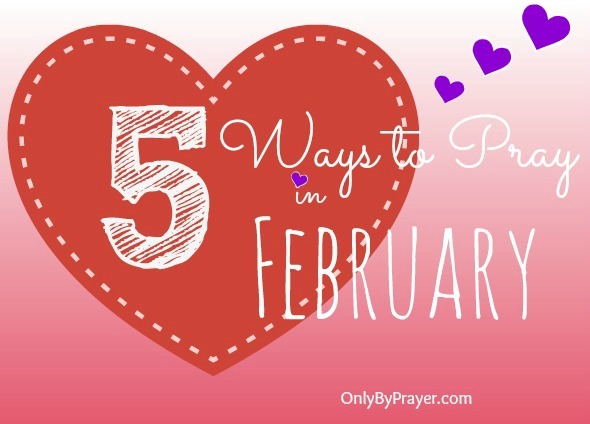 To help us focus our prayers, several times a week, we will select a person, issue, or topic for us to pray about. The reminder will be short, perhaps just a sentence or two in the sidebar of our website OnlyByPrayer under the heading One Prayer. Please add your one-minute prayer silently or aloud to the collective praying we will all be doing. If you’d like you can tweet that day’s prayer focus using #OnePrayer. 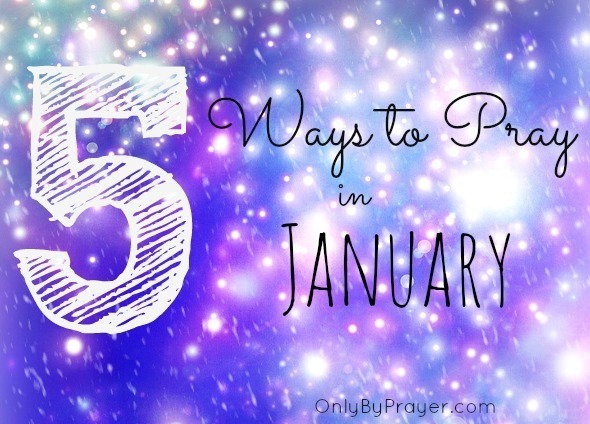 Let’s stop sticking our heads in the sand and take advantage of the very real power of prayer. God did not make us helpless but bestowed upon us the gift and responsibility of prayer to bring about real change in the world. First Transmission of Zika virus in U.S.
Once again today we hear of Christians being slaughtered for their faith. The TV replays their deaths over and over; we can’t get used to wholesale murder, lives snuffed out before our very eyes. 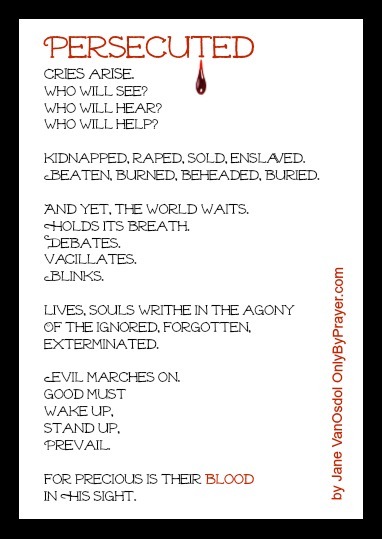 We must keep the persecuted ever before us in our prayers. Please join with Only By Prayer in praying for those in so many countries around the world who suffer at the hands of evil. Let’s lift up our prayers for the persecuted and their persecutors. If you feel so led, please add your prayer in the comment section below and share this post so we can keep their plight fresh in our minds and hearts.